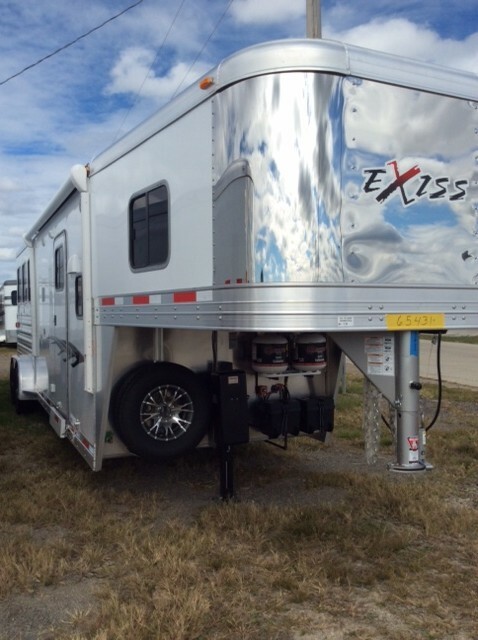 Exiss understands your passion for your horses and the lifestyle that goes with it. 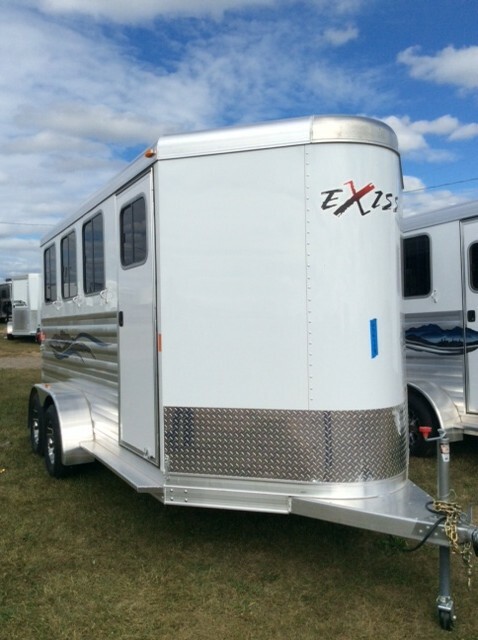 That’s why we offer a complete line of aluminum horse trailers loaded with friendly features that represent the industry’s best value for the price. 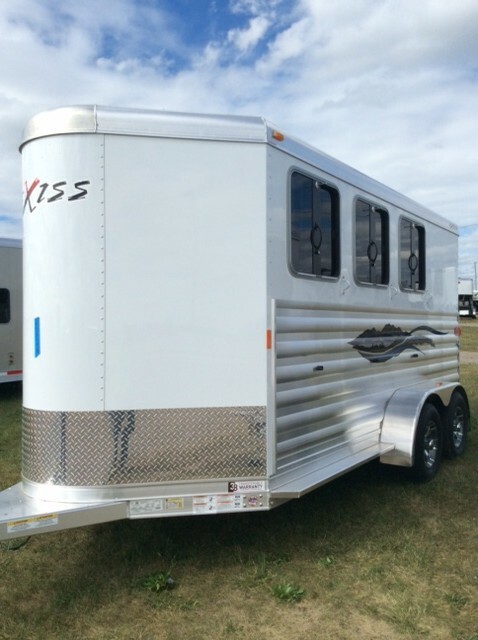 For over 15 years, Exiss has produced a wide variety of aluminum horse trailers intended to make your life easier and keep your horses safer. 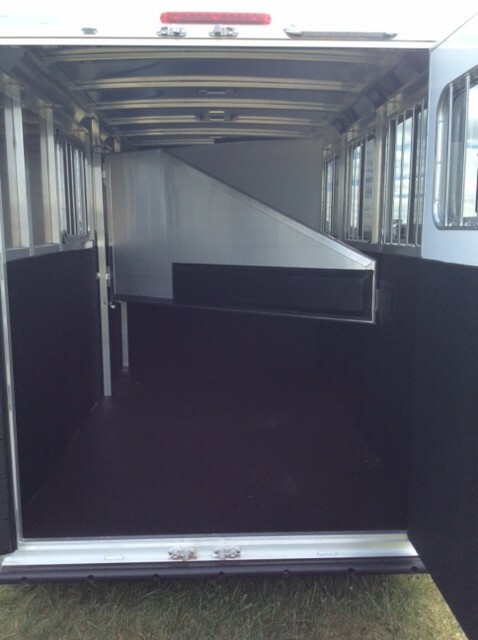 And today, we have the same objective. 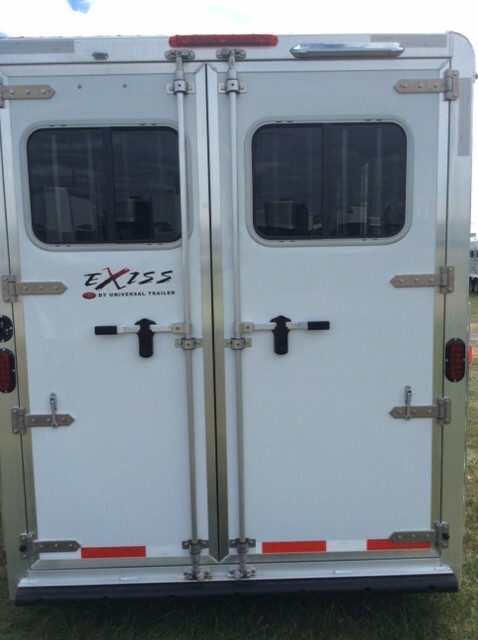 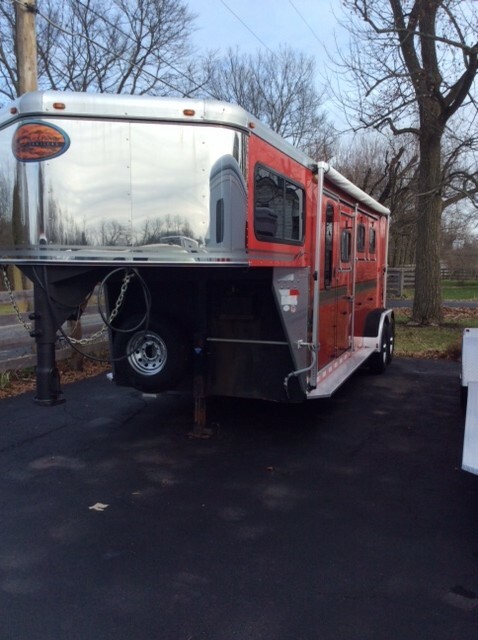 To build horse trailers that fit your individual needs perfectly. 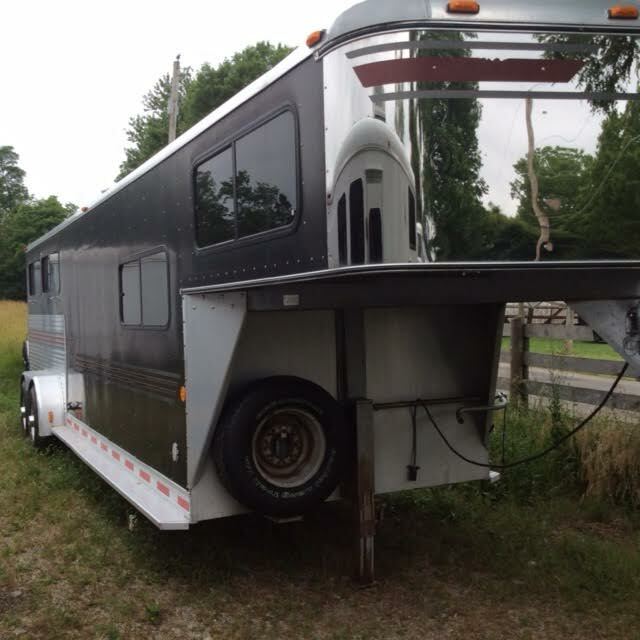 Because you deserve a high-quality horse trailer that fits your unique needs.